Finally a new Blog Post! I love sharing my photography sessions but just have a hard time finding the time to do so! 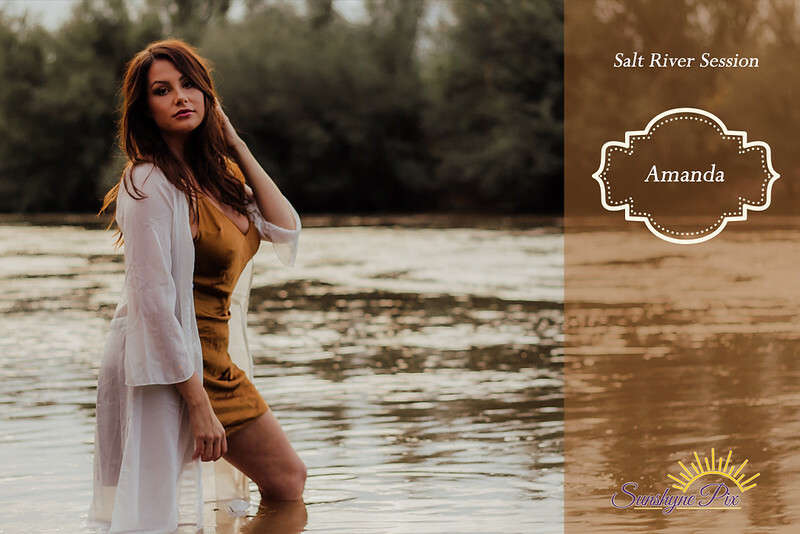 This Salt River Boudoir Session is just too good not to share. Amanda looks so beautiful and the Salt River in Mesa, AZ is one of my favorite locations. Everytime I go there just for fun, I can't wait to get back there to photograph somebody. Thankfully Amanda was game for a session and we captured some beautiful, classy boudoir images. I won't share them all but here are some great ones for your viewing pleasure.